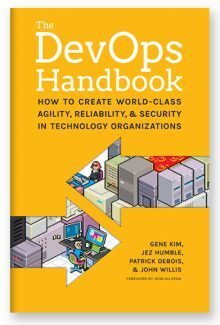 Jez Humble is co-author of The DevOps Handbook, Lean Enterprise, and the Jolt Award-winning Continuous Delivery. 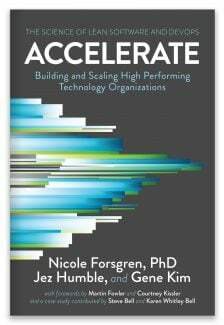 He has spent his career tinkering with code, infrastructure, and product development in companies of varying sizes across three continents, most recently working for the US Federal Government at 18F. As well as serving as DORA’s CTO, Jez teaches at UC Berkeley. 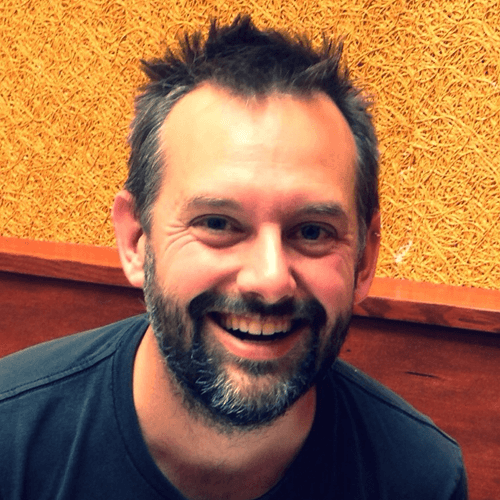 Follow Jez on his website or on Twitter @jezhumble.